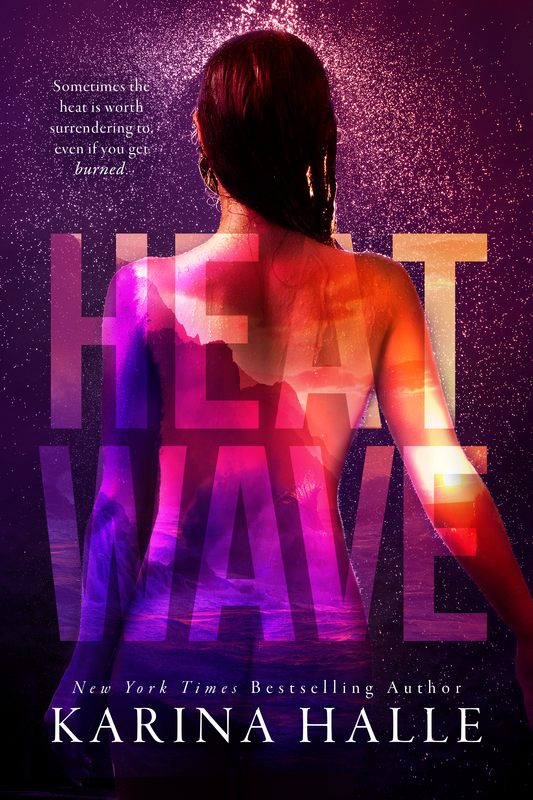 I love books that make me think “what the hell would I do if I were in this situation?” Heat Wave by Karina Halle does just that with the story of Logan and Veronica! In this amazing book we are given situations where I found myself constantly thinking and rooting for this couple even when it seemed that life was against them. 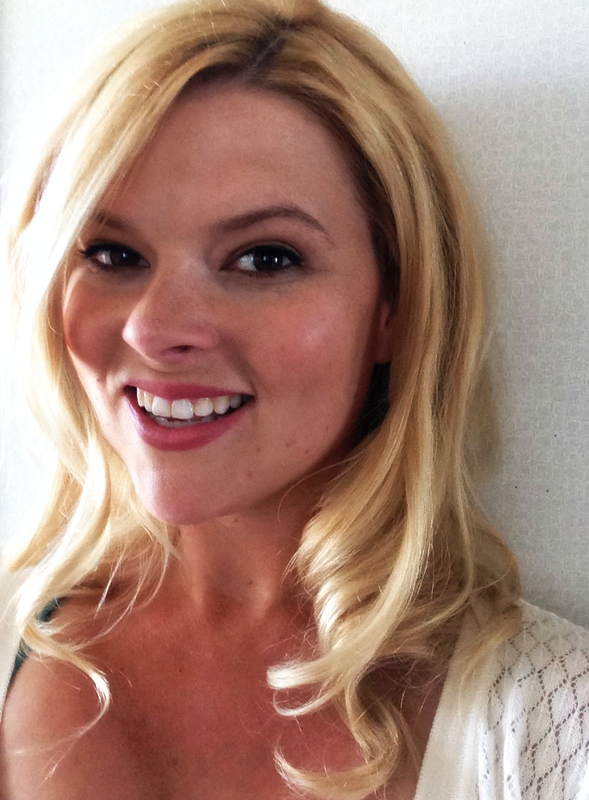 From the very moment Logan and Veronica meet there was an undeniable chemistry and attraction to one another. Unfortunately, despite this, life sometimes can be cruel and forces people apart when they would appear to be the perfect couple. I refuse to give anything away for this story because I really want everyone to read it with no pretenses or idea on how the story unfolds. I will tell you though my emotions while reading it- shock, love, happiness, angst, comfort, and satisfaction. I love the fact that one single story can evoke that many emotions from me! 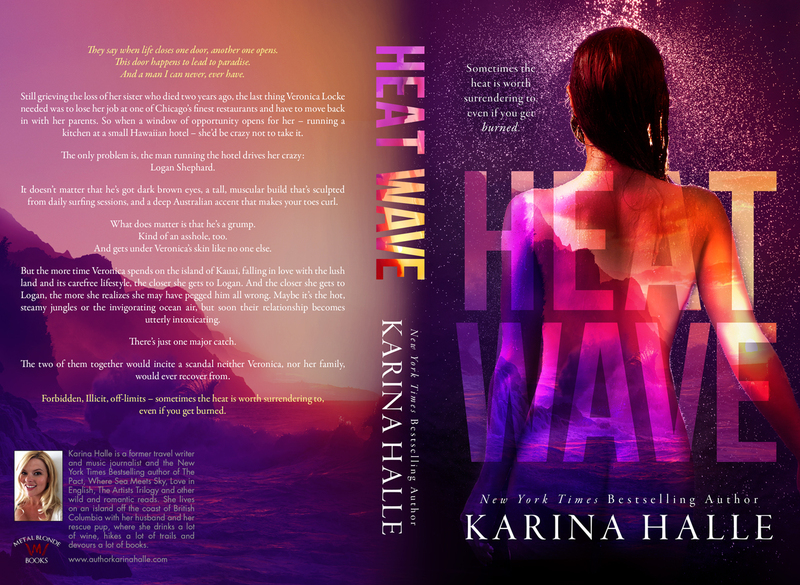 I have read almost every single book of Karina Halle’s and have not been disappointed and have fallen in love with the characters and story in each book. There is so much feeling and emotion in her stories that as a reader you can’t help but feel it. This story or certain circumstances in this book may hit close to home for some readers and help them realize that others may feel as such sometimes in their life. I can honestly say after reading the first 5 pages of this book I was sucked in and did not want to put it down!